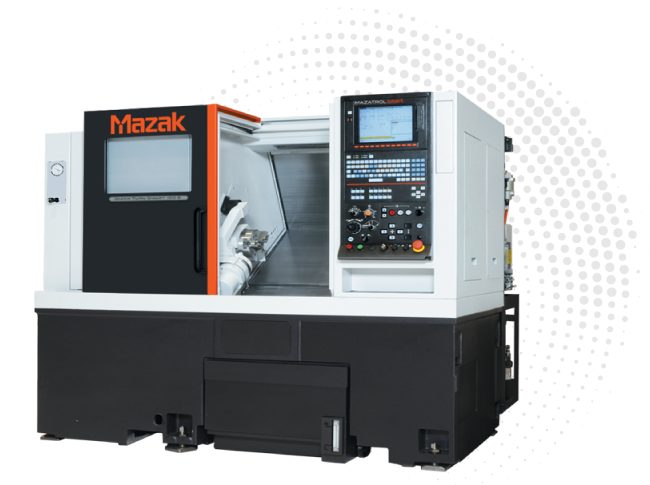 MAZAK offers world-class CNC turning centres that combine advanced technology, productivity, and value. 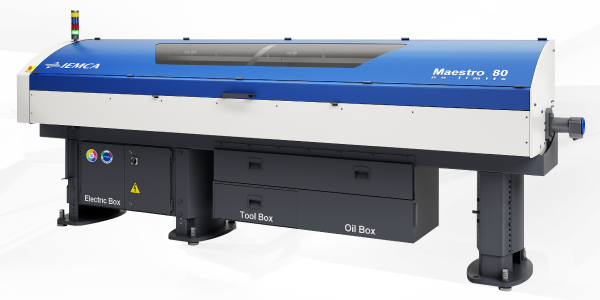 A wide variety of machine specifications - from 2-axis models to turning centres with rotary tool spindle, Y-axis and second spindle - are available to meet your production requirements. QUICK TURN PRIMOS SERIES, a compact & high-performance CNC turning centre equipped with integral spindle motor. QT COMPACT SERIES, entry-level models boasting Mazak’s integrated spindle technology for the main spindle and Tool Eye as standard, together offer both improved performance and accuracy. QUICK TURN SERIES, high performance turning centres that make complex parts accurately and with reduced set up time. Mazak offers world-class CNC turning centres that combine advanced technology, productivity, and value. A wide variety of machine specifications are available to meet your production requirements: Cybertech Turn, Dual Turn, HQR, IVS-II, Mega Turn, Megaturn Smart, Multiplex II, Multiplex W, QT-Compact, QT-Primos, Quick Turn, Quick Turn Nexus, Quick Turn Smart, Slant Turn Nexus, SQR. 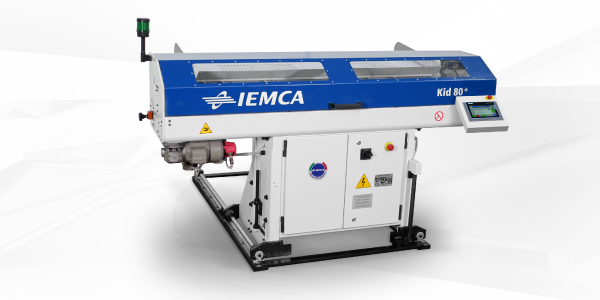 The KID 80+ is an automatic short bar feeder, for fixed headstock lathes even equipped with sub-spindle. It can handle short bars with diameters between 5 to 80 mm, for lengths from 90 to 1.615 mm.